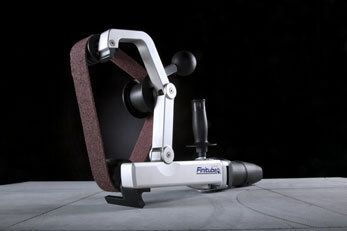 The Finitube is a suberb, easy to use tube polisher. 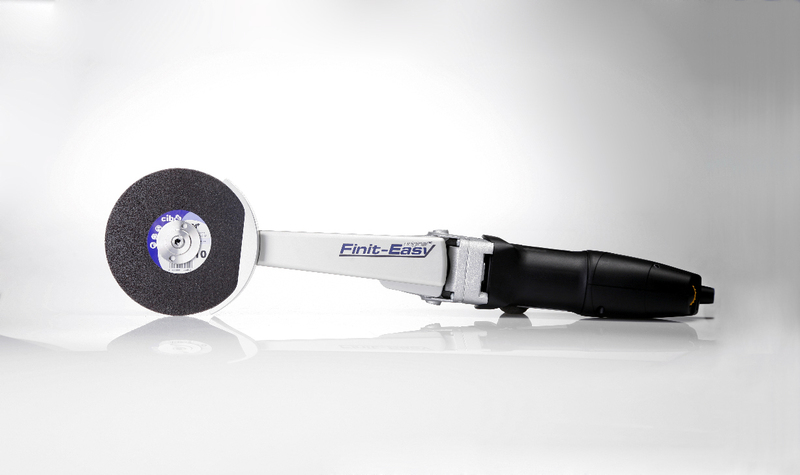 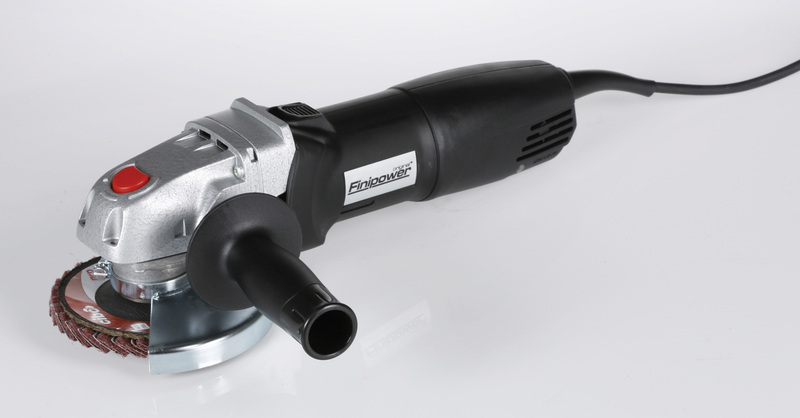 The FiniMaster Pro is a highly versatile metal finishing machine. 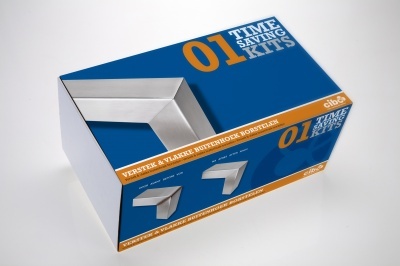 Cibo Time Saving Kits complement the machines to provide fast, easy means of finishing metal. 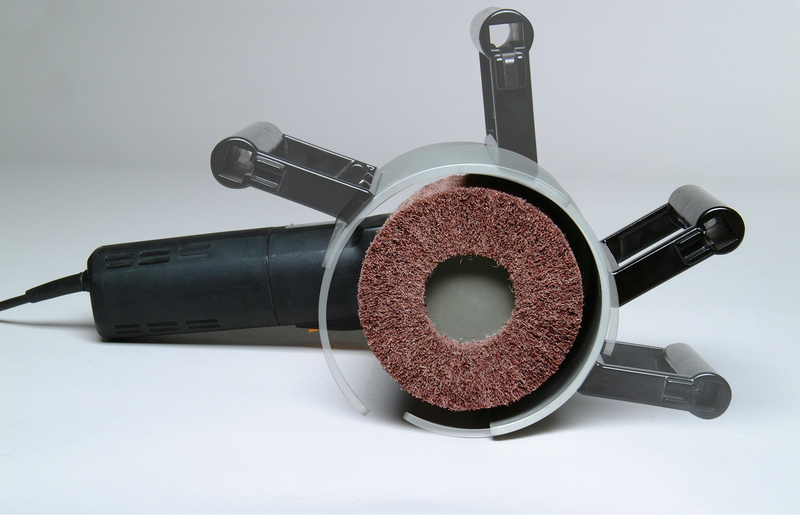 Kits for satin and mirror finishing options for different metal profiles are offered.